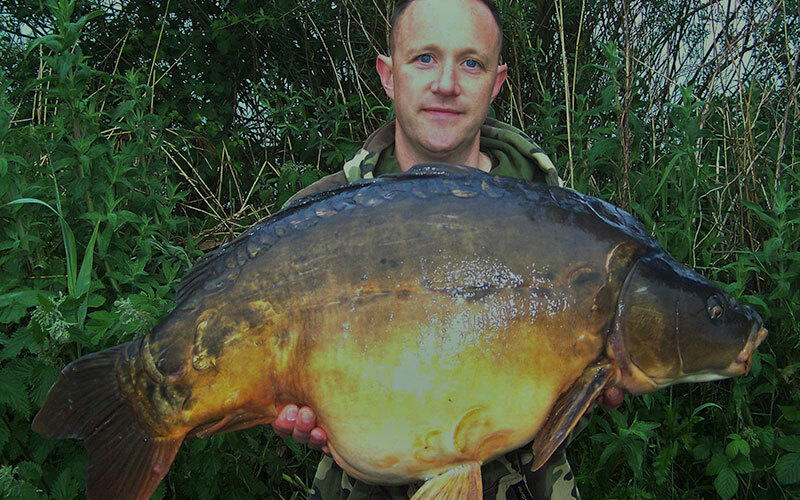 A Well Established, Stunning Carp Lake Available for Bookings! 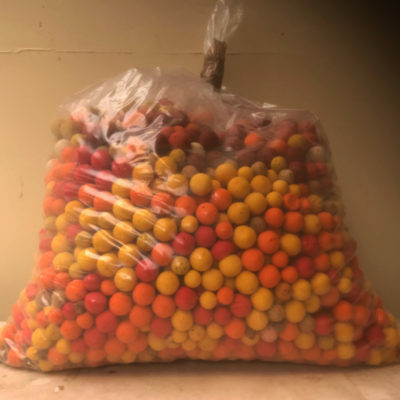 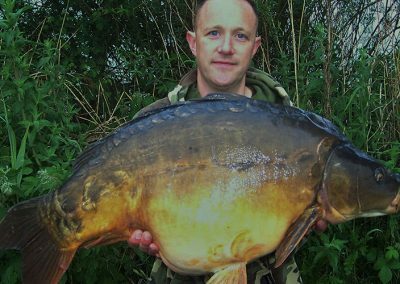 Willow Lake is a former gravel pit of some 6-7 acres that has been established as a specimen carp fishery since 1992 and Located close to St Ives and Huntingon in Cambridgeshire. 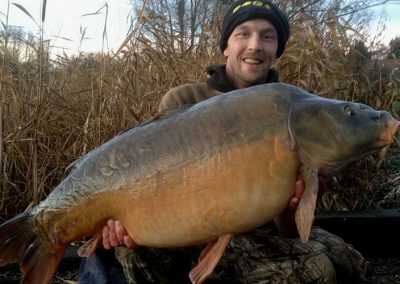 In recent years, the fish have grown steadily in weight and many anglers have smashed their personal bests at the venue. 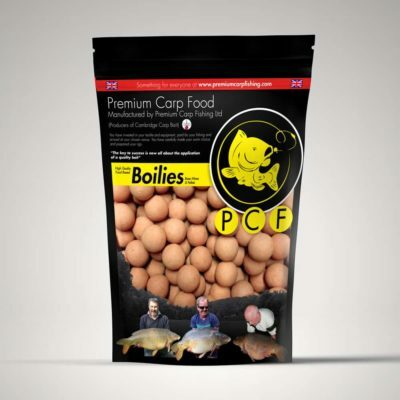 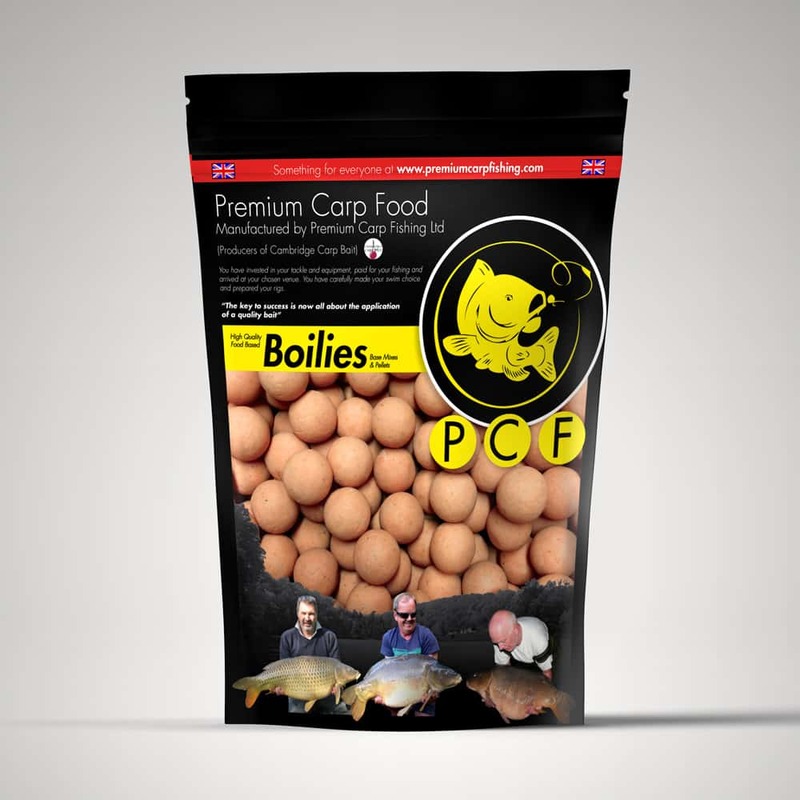 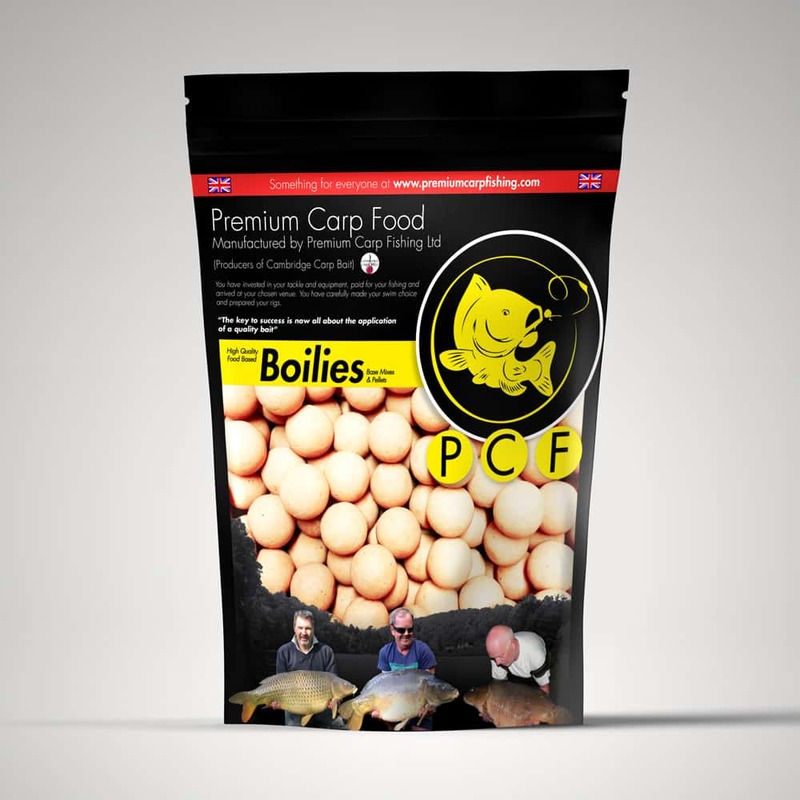 Much of the current stock (of around 150 carp) are derived from the original stocking in 1988 of 1-2lb fish. 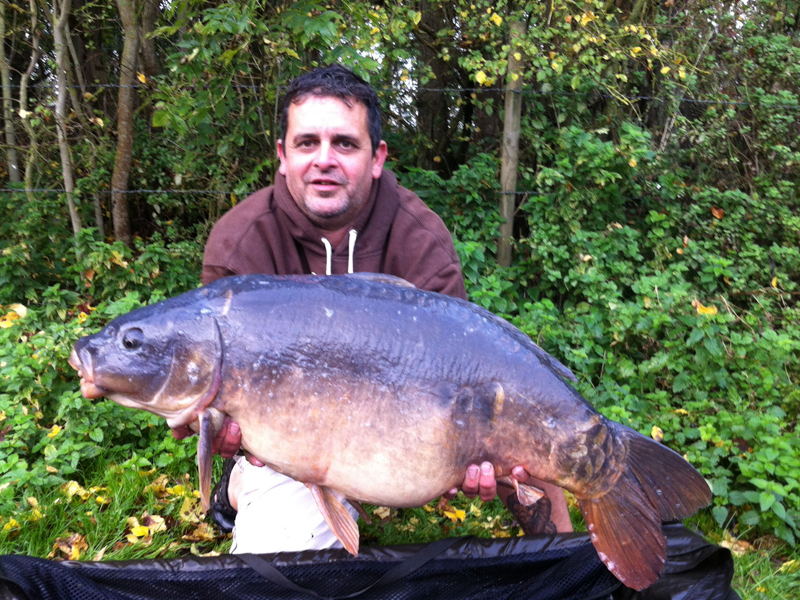 Today, around 80% are over 20lb with many upper twenties and 25-30 fish over 30lb, including four over 40lb. 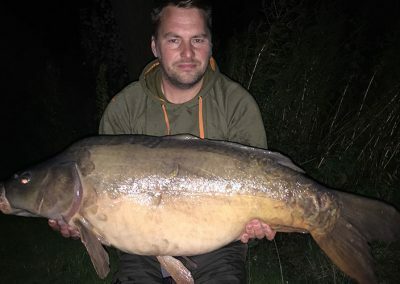 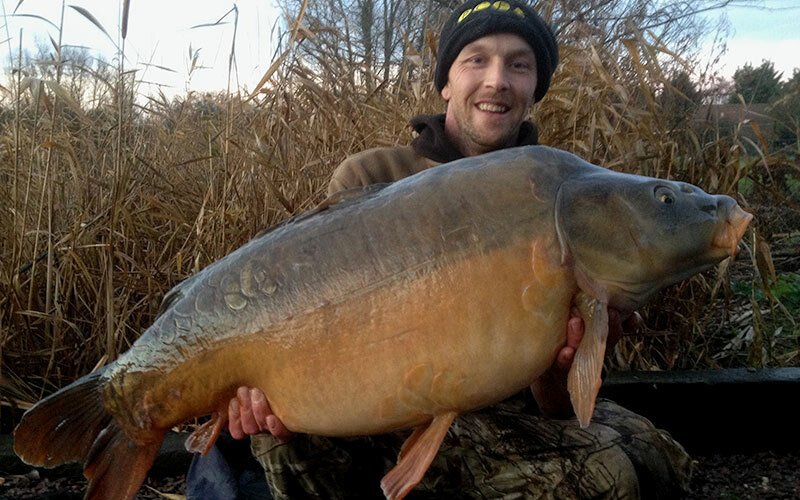 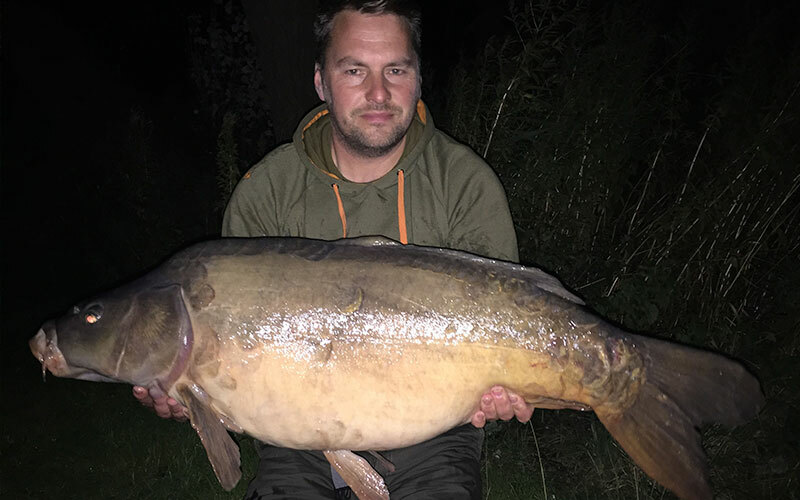 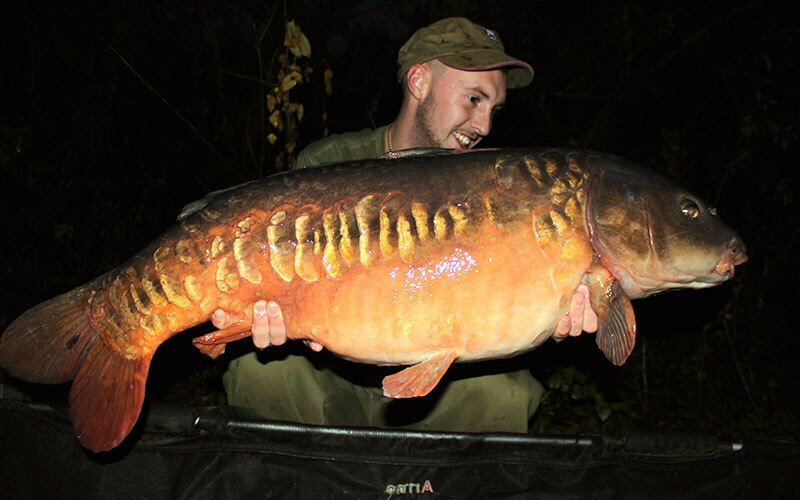 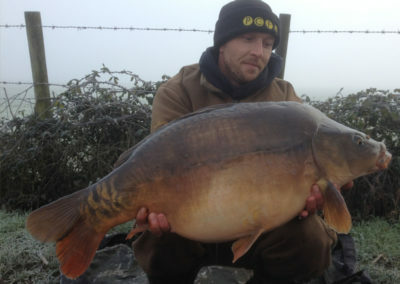 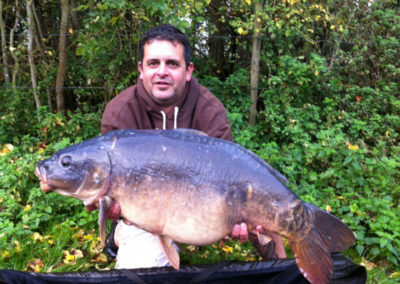 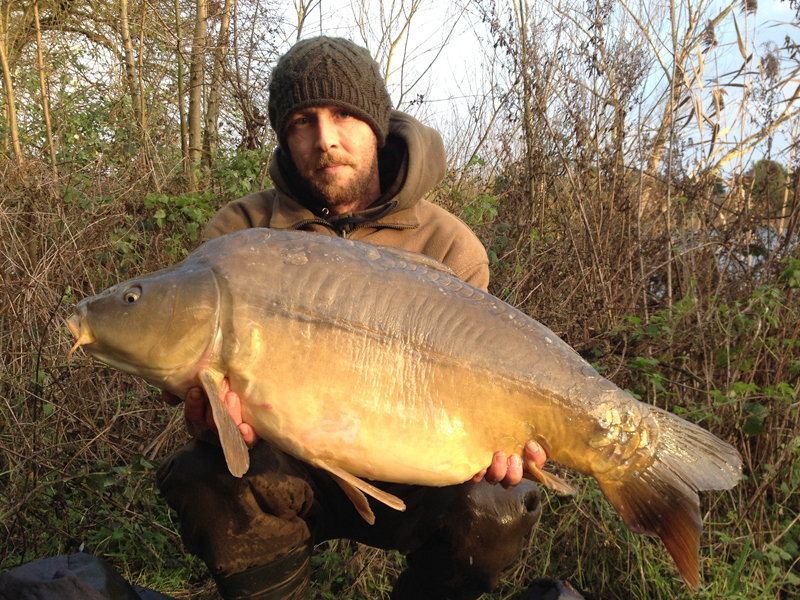 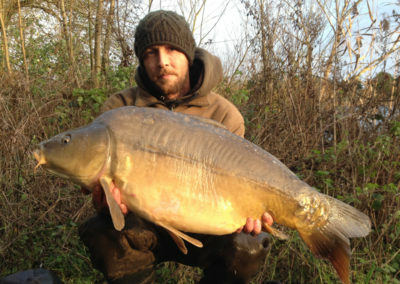 The present lake record stands at 44lb 4oz plus. 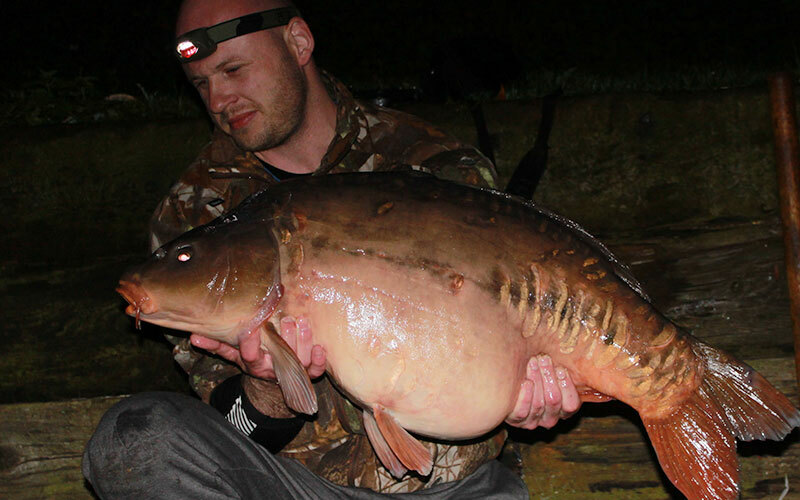 A maximum of 7 anglers can fish per night, although group/whole lake bookings are accepted for up to 9 anglers. 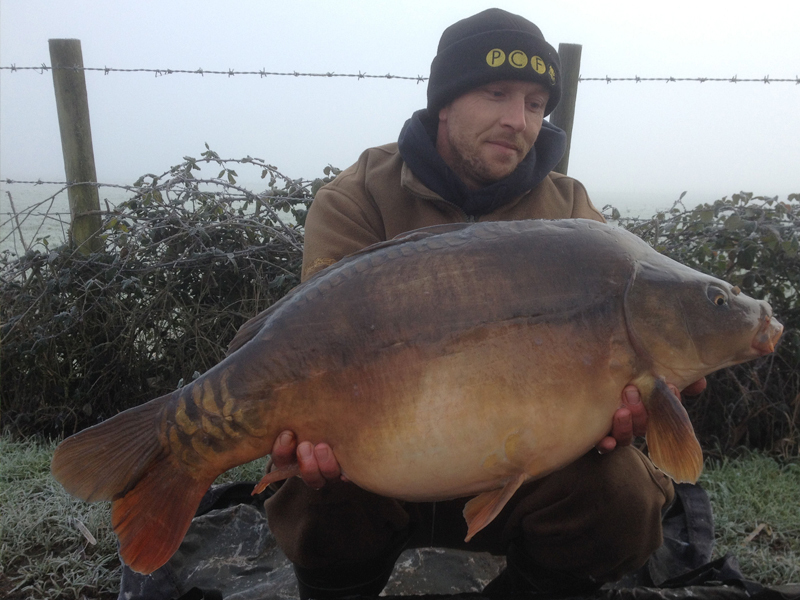 Our booking line will always open on 1st December for the following year. 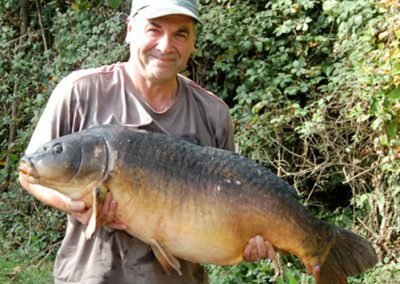 For example: 1st December 2016 for 2017 bookings. 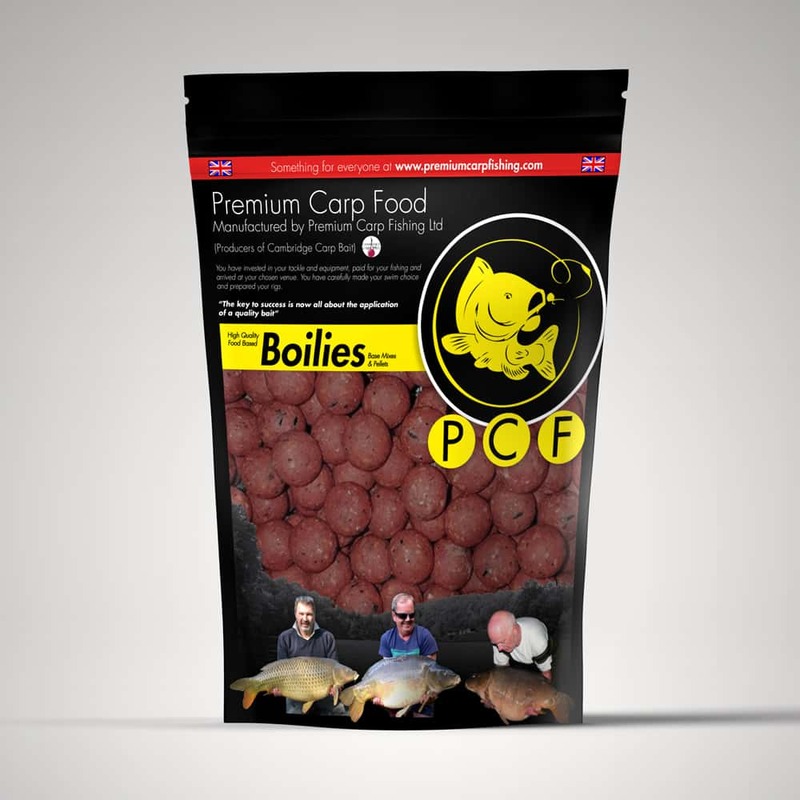 Bookings made in December and January are to be paid in full by the end of February. 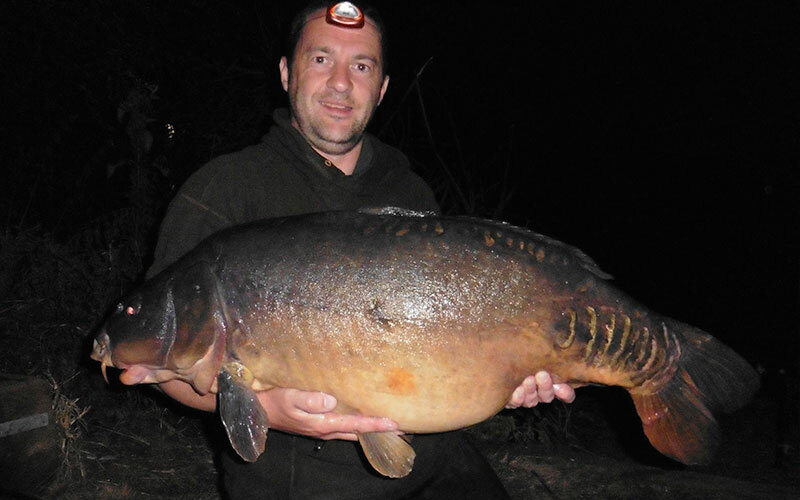 Maximum 7 Anglers per night. 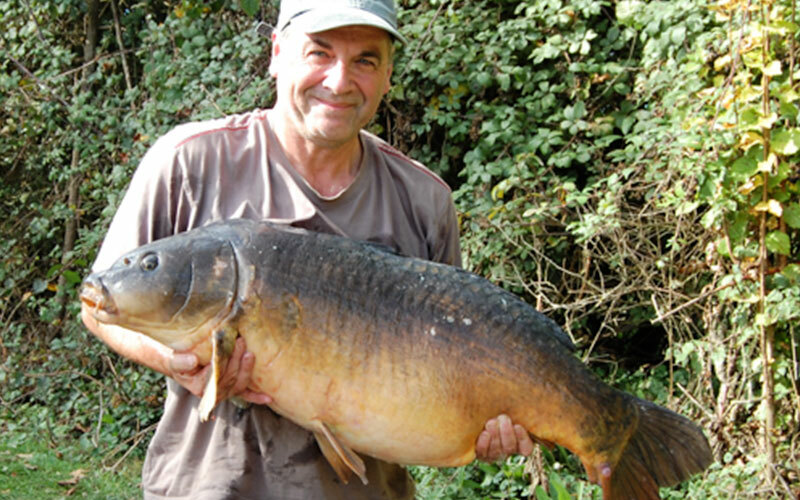 Group/Whole lake bookings are accepted for up to 9 anglers.